Google is planning to launch a new feature that will enable users to leave in search results comments that could be seen by others. The feature will bring to Google Search certain features commonly found on social media platforms. Users will not only be able to read comments left by others, they will also be able to “like” or “dislike” their comments on Google search results. You can check out the comments you have left on results and your reviews on this dedicated page for users. 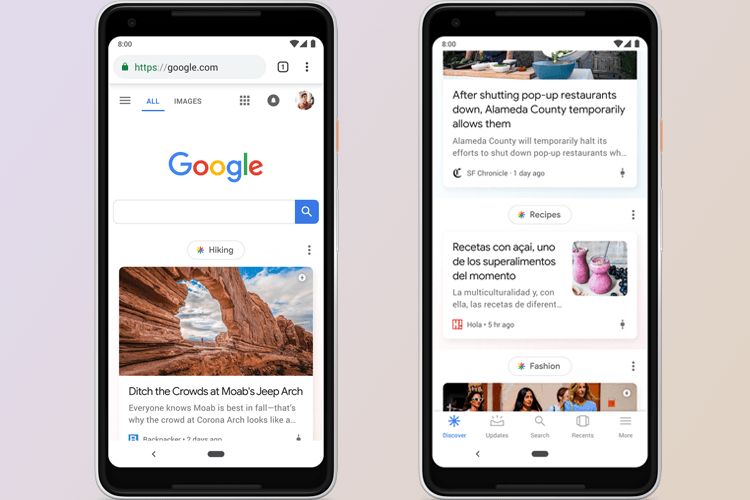 Google’s official help page states, “You can leave comments on things you’ve searched for on Google.” Google intends to roll out the commenting feature to additional content as well such as live sports matches or other events. You can check the full scope of comments, voting for comments on this help page. The comments will, however, be subject to Google’s policies for content posted by users on Search. “Comments that don’t follow the policies might not be shown,” stated the Google help document. “Your comments are public, so anyone can see what you write. The name on your About me page shows with your comments. You can’t add an anonymous comment,” it added.